The body bums alcohol for fuel when alcohol is available. So when it is burning alcohol, your body will not burn fat. 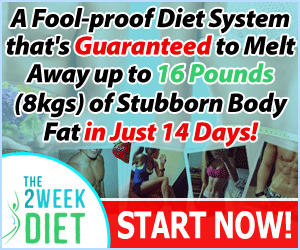 This does not stop weight loss; it simply postpones it. Since the alcohol does not get stored as glycogen, you immediately get back into lipolysis after the alcohol is used up. But keep in mind that alcohol consumption may increase yeast-related symptoms in some people (see Chapter 25) and interfere with weight loss. If it does not slow your weight loss, an occasional glass of wine is acceptable once you are out of Induction so long as you count the carbohydrates in your daily tally. (A 31/2-ounce glass of wine contains about 4.3 grams of carbohydrate.) Spirits such as Scotch, rye, vodka and gin are acceptable, but do not mix with juice, tonic water or non-diet soda, all of which contain sugar. Seltzer, diet tonic and non-aspartame diet soda mixers are permitted. 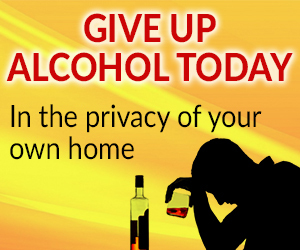 If you have added alcohol to your regimen and suddenly stop losing weight, discontinue your alcohol intake. • To raise your CCLL, increase your activity level. • Keep a picture of "the old you," before Atkins, on your refrigerator. • Pass up fried foods in restaurants. The batter is mad with flour and the oil is often hydrogenated. • Eat berries and other fruit with cheese, nuts or cream to slow down their impact on your blood sugar.